Yes, it is only 10 degrees here on the country hill and with wind chill it plummits even further but I am hopeful that as the sun gets closer to earth we will soon be seeing tell tale signs of more solar warmth, rebirth of beloved gardens and happy Spring once again! Until then I highly suggest starting to pamper you feet for bare tootsie days to come by anointing them with my luscious and moisturizing Peppermint Foot Cream and taking it a step further by exfoliating with my natural Peppermint Foot Scrub. Your feet will not only look great but feel like dancing! I have trouble at this lovely mid life age with very dry facial skin. With my never ending job of feeding the woodstove I am exposed to dry heat and need that extra help with putting the oo back into my la! I formulated my hemp cream specifically for facial skin as it goes on feeling slightly heavy much like a cold cream but magically disappears into the dermis within minutes leaving only a glowing complexion that no longer feels dry, tight and rippled. No oily residue at all. Your face absorbs just what it needs and it can even be used as an old fashioned cold cream cleanser that contains no detergents or chemicals. 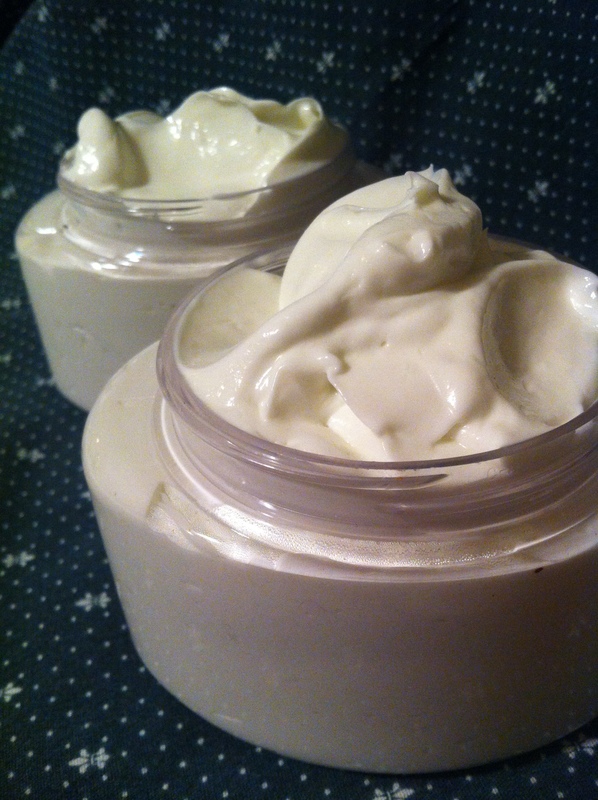 I have had so many compliments on my formulation that word has gotten out and I am making new batches almost weekly! I highly recommend it to any age person both male and female as it is amazing. And I have my o-la-la back again! I have many products made from Mother Nature’s ingredients listed that are formulated to replace moisture and help to restore good health to your skin ranging from mild and creamy soaps to salves and lotions. Come in and enjoy your botanical stroll!